My Name is Truda Vitz, written and performed by Olivia Satchell, and directed by Pierce Wilcox, is a moving exploration of personal ties and the power of imagination. With stunning visual images and Satchell’s performance on the cello, it’s also a treat for the senses. Satchell tells the story of three generations; herself, her father Paul, and her grandmother Truda. She slips between the characters with an unadorned simplicity. She forces nothing. These characters – these people – are granted dignity. The most fascinating aspect of this personal history is that Satchell never met her grandmother. The closest she will ever get to her is in this play, she says. Her grandmother’s personal history is therefore imagined. There are ‘facts’: the date Truda fled Vienna as a seventeen year old in order to escape persecution as a Jew; the date she was married; the date she was finally accepted as a British citizen after years of being an ‘illegal alien’. But the majority of Truda’s story is invented. As Satchell says, even if it didn’t happen to Truda, it probably happened to someone. One of the greatest tensions in life, and one that fuels the dramatic impulse, is that between otherness and empathy. I sometimes suspect that every dramatist is a solipsist is denial. After all, how can we really know other people? I can never see through someone else’s eyes or walk around in their body. In fact, one of the most important gifts we can give someone else is an acknowledgement of our own limitations. I don’t know you. I can’t predict your behaviour. You can surprise me. I accept your otherness. The other side of the coin is that we must make assumptions about people. If we don’t, our ethical systems falter. I have to be able to predict what causes you pain or gives you joy. And since I can’t know these things infallibly, or even contingently, it’s up to my imagination to make the human connection. Ignorance and imagination. I don’t know you but I’ll try to guess. 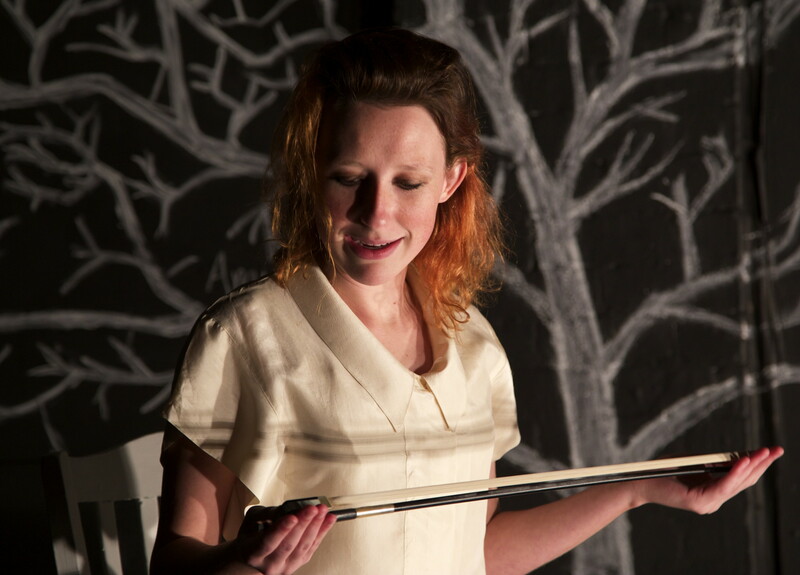 It’s this gentle, warm balance that makes My Name is Truda Vitz such a beautiful piece of theatre.